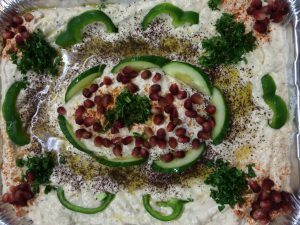 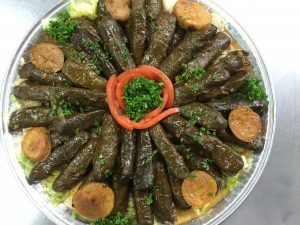 Reyan Restaurant in Mississauga offers fresh and delicious homemade halal Mediterranean food prepared in traditional Arabic taste. 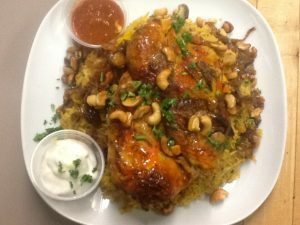 Our food is sourced from top quality seasonal ingredients, featuring a high percentage of local and organic products. 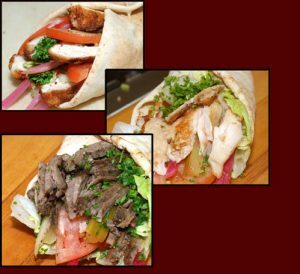 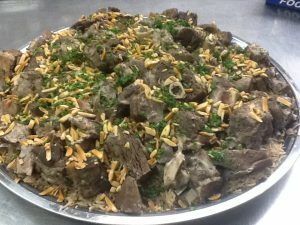 We have wide variety menu including Chicken; Beef and Lamb Shawarma, Falafel, BBQ and more of Arabic Food. 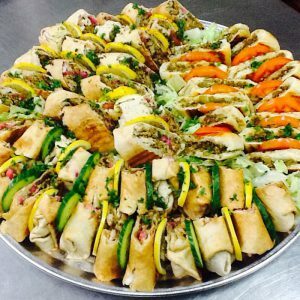 We are also famous with our halal catering. 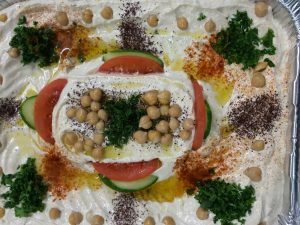 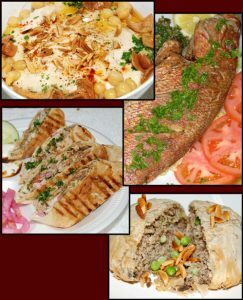 We have been known through our signature dishes such as Arabic Shawarma, Rice and Lamb, Mansaf Jameed, Fried Fish and the Daily Special.